Plants, flowers and vegetables love rainwater from the sky, which means they also love rainwater from the rain barrel! But collecting rain water for a garden without a rainwater harvesting system can be a bit unwieldy. The easiest way to get rain water from your roof to your rain barrel is to use a diverter right in your gutter’s downspouts. 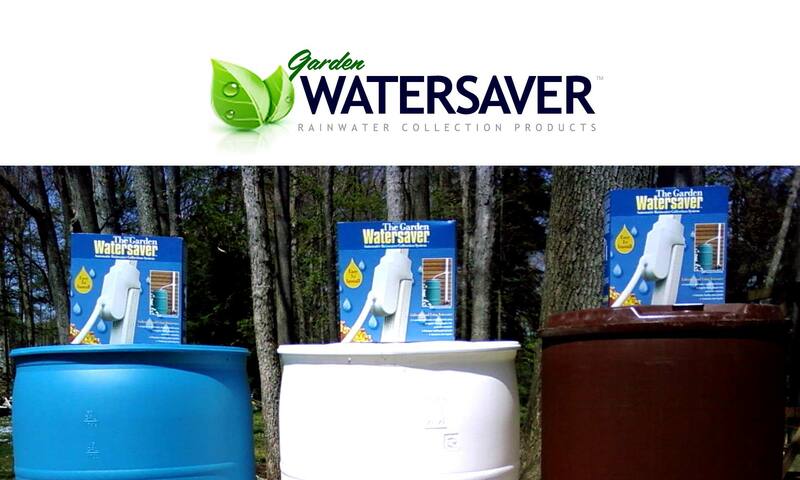 By placing a Garden Watersaver Downspout Diverter directly into your roof’s gutter system, you’ll have a rain barrel full of natural rain water in no time, making it easy to water your garden the eco-friendly way!